Fat City Heat performs during Open Mic. 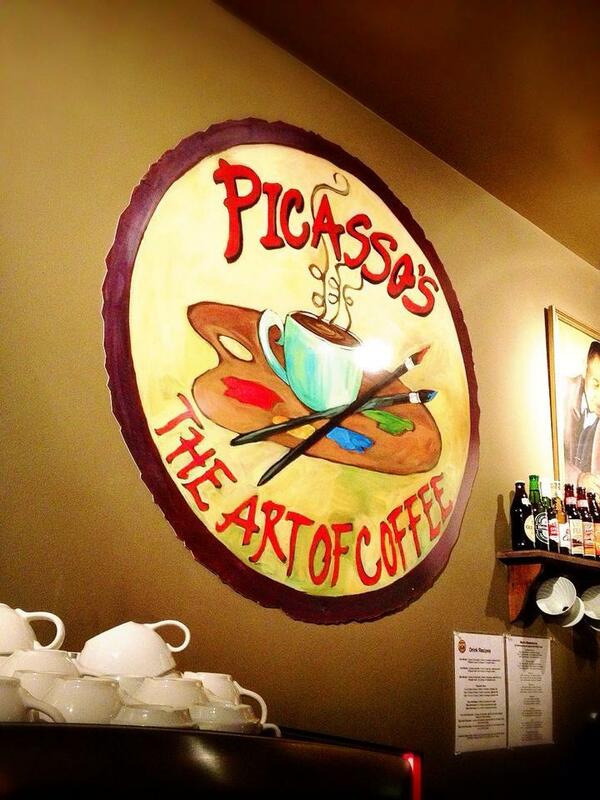 One of the most popular coffee shops on Main Street, Picasso’s Coffee Shop, has a weekly activity called “Open Mic” every Thursday from 7 p.m. until midnight. It offers anyone a venue for getting their voices heard. Music, poetry, comedy and other kinds of performances are welcome, so it can be beneficial for students who are looking for an experience to perform their talents in front of a live audience. Participants must be at least 18 years-old—those under 18 years-old must be accompanied by an adult. Performance may not contain vulgarity or profanity related to hate or violence. “Open Mic” is not only an activity for Thursday nights, but also on Friday and Saturday, from 8 p.m. until 11 p.m. 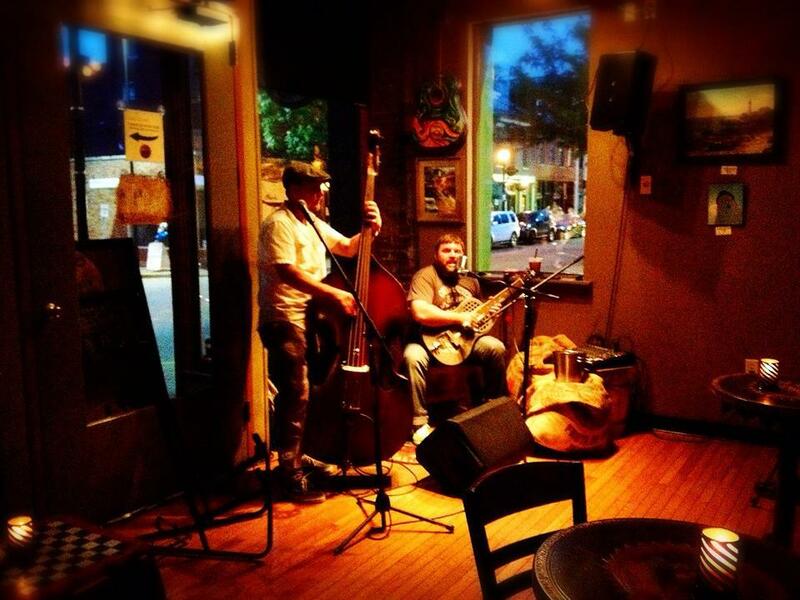 Musicians play various genres such as jazz, roots, folk, classic and blues. This Friday, Rick Gray will play some music and on Saturday Eddie Buchanan will play some of his original songs. You can enjoy any weekend listening to some good music while drinking some delicious coffee with friends at Picasso’s. Lindsey Rae Writes The Day: Where Do Graduates Live After Dorm Life? Lindenwood Then and Now: Who is buried in Sibley Cemetery?